They devote their lives (and screens) to entertaining us, to giving us live streams of colourful language, opinions and general randomness – though usually focused on video gaming or makeup. They gain followers and steal our hearts, so it only follows that they would someday meet someone towards whom they feel the same – and based on their follower count, it’s safe to say they probably have a lot to choose from. So who did they pick? 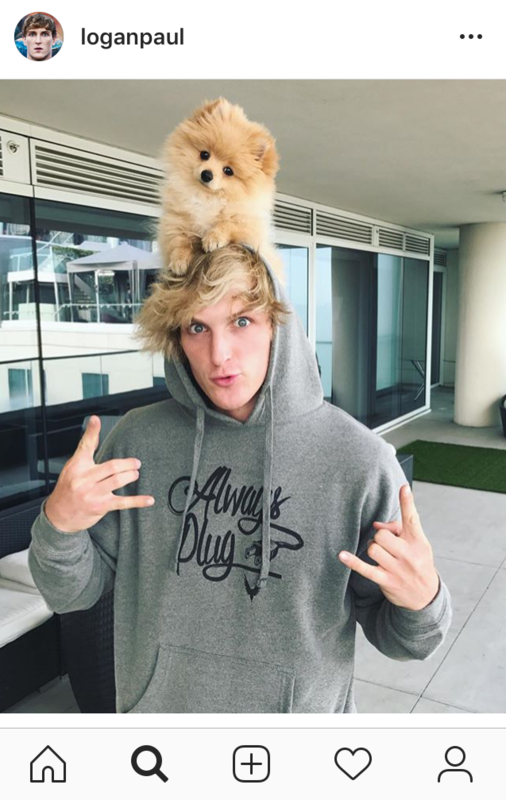 Logan was the highest paid YouTuber of last year – that is, until he posted a very controversial video of himself in a well-known Japanese forest. The images violated YouTube’s policies, and Paul was subsequently suspended – he issued an apology, but it didn’t mean much to be honest.